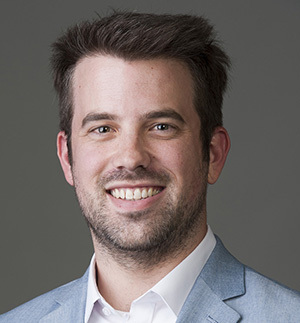 CDAC graduate student Joshua Townsend (Northwestern) has accepted a postdoctoral position at Sandia National Laboratory, where he will work with the High Energy Density Physics Theory group in support of experiments on the Z-machine. Josh successfully defended his PhD dissertation in April 2016, entitled "Thermoelasticity, water partitioning, and equations of state of lower-mantle minerals." He worked with Steve Jacobsen at CDAC partner institution Northwestern University. Josh will start at Sandia in August 2016.